All the things a person does over and over during his life can be called "threads". 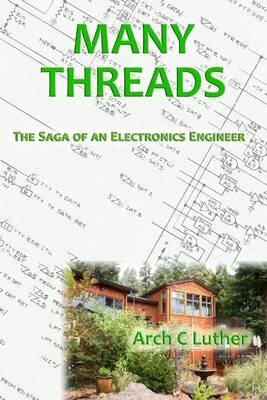 This memoir tells the story of an electrical engineer living through the technology advancements of the latter half of the twentieth century. After a career with RCA that started with the development of color TV broadcasting equipment, he went on to be a distinguished engineer in the video field and a writer of 12 books. He now lives in Sonoma County, CA. His life contains many threads.